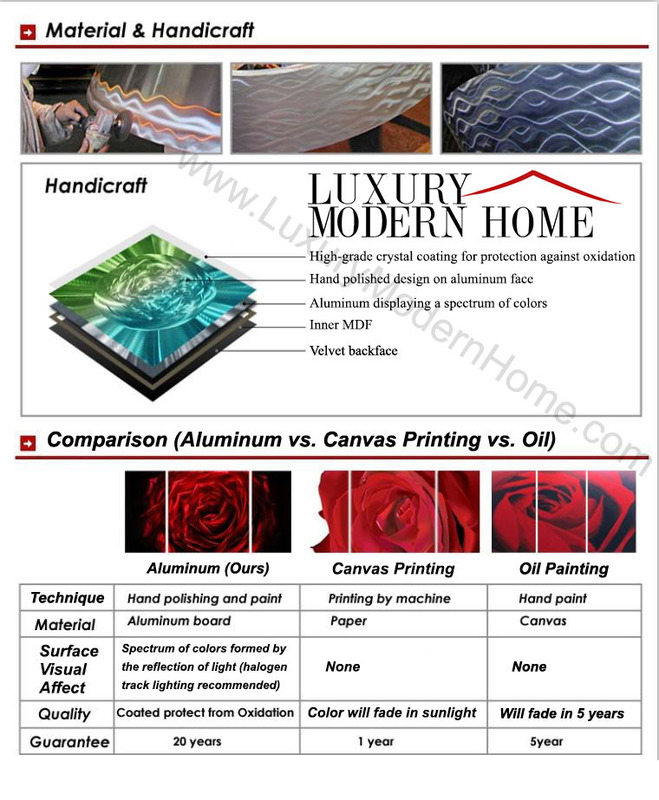 This is the finest touch to your modern luxury home. 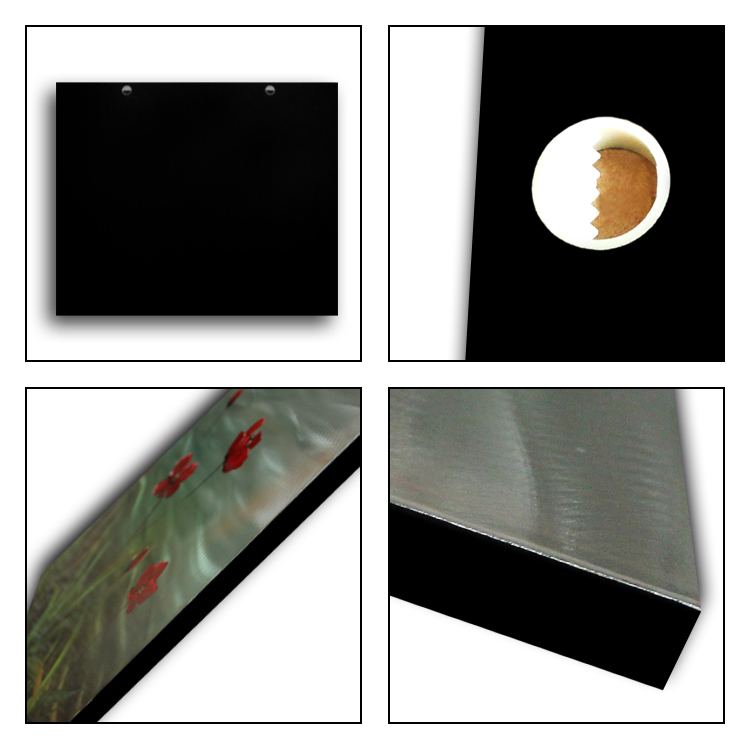 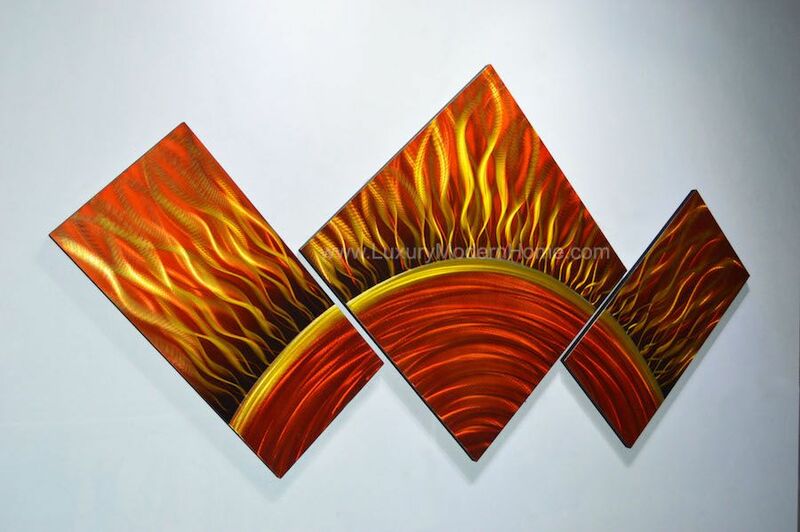 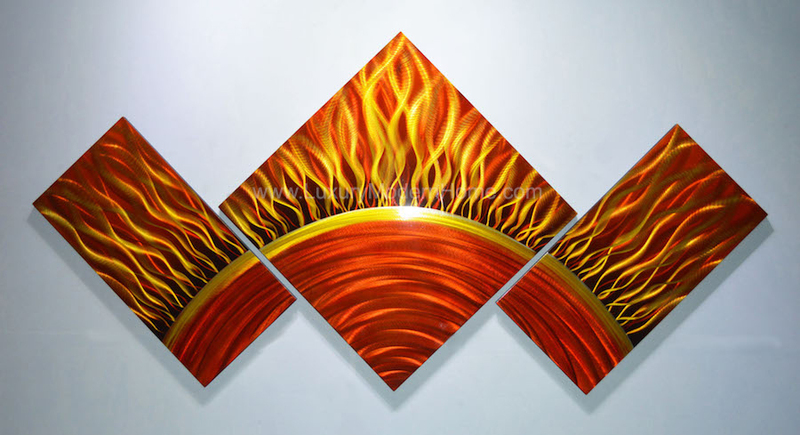 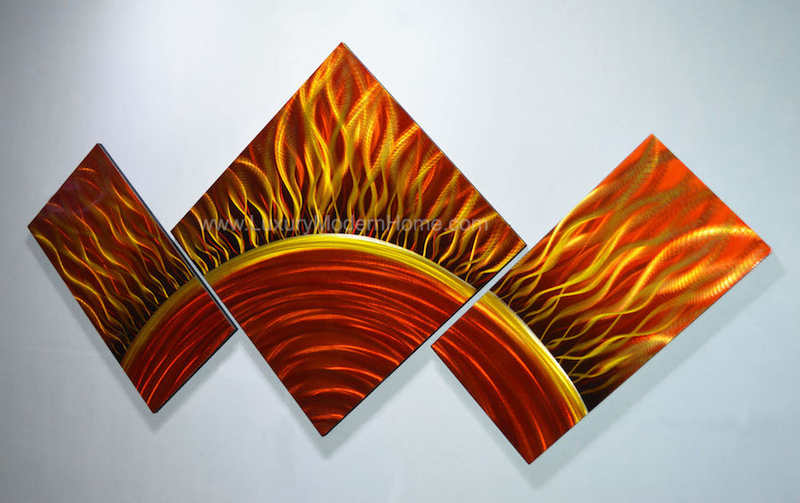 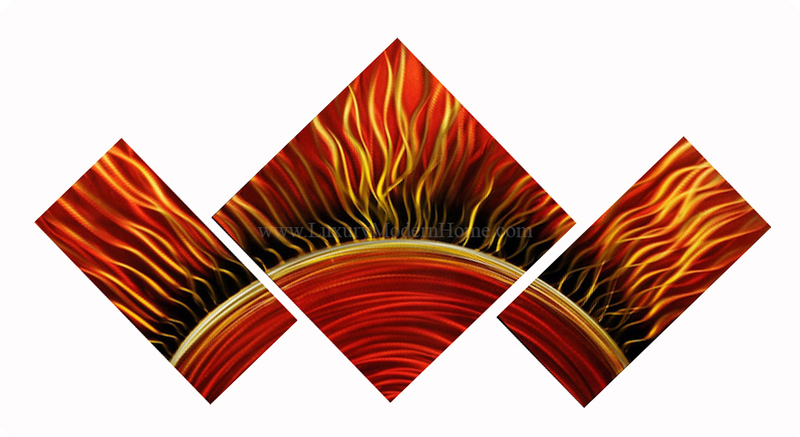 Our Solar Sun Metal Wall art will captivate all those who step foot into your home. 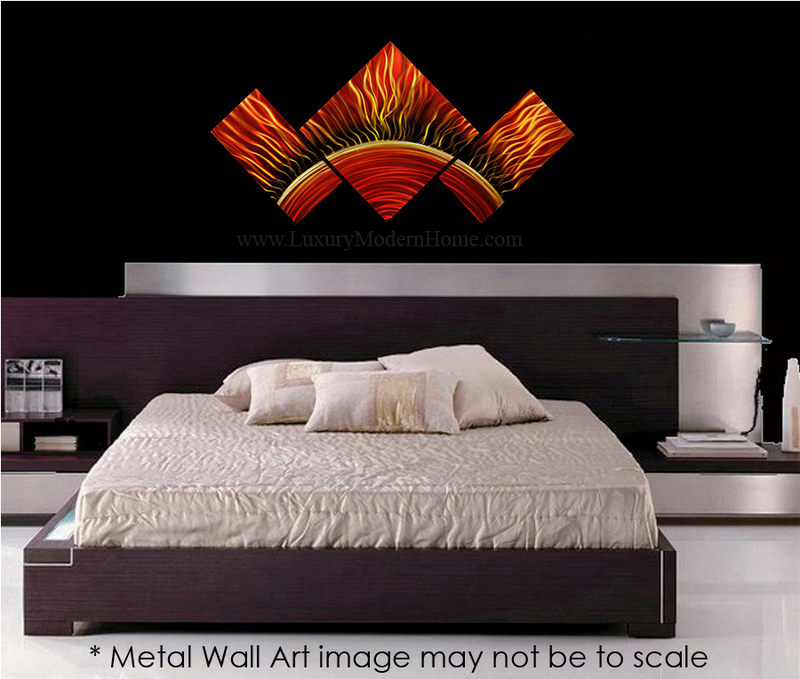 - Dimension: 24" x 48" x 1"
- Packaging box: 26" x 26" wide x 2"